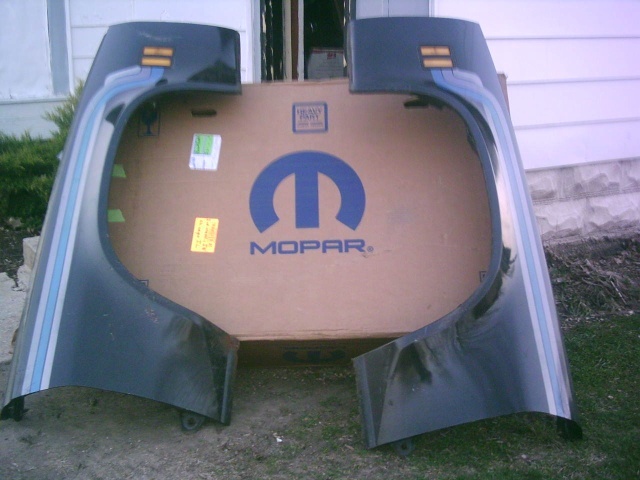 will post pics when i find my camera but yea my new MOPAR brand laguna fenders came. 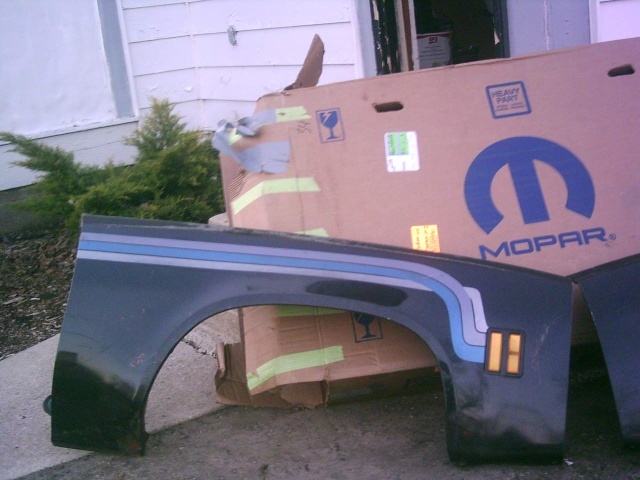 Hope you didn't pay a "MOPAR Price" for them. » The MTD Craftsman build.